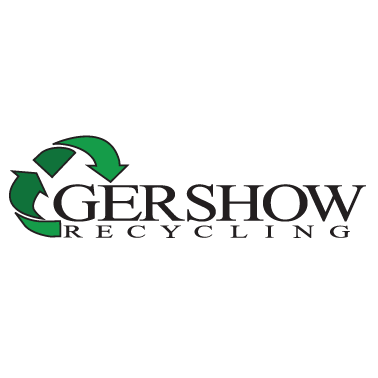 Gershow Recycling was founded in 1964 by Sam Gershowitz and is one of Long Island’s oldest and most successful environmental companies whose mission is: Conserving the Future by Recycling the Past. 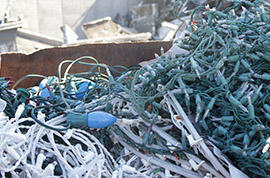 Gershow recognized early on that Long Island had a growing solid waste problem and they could do something about it. 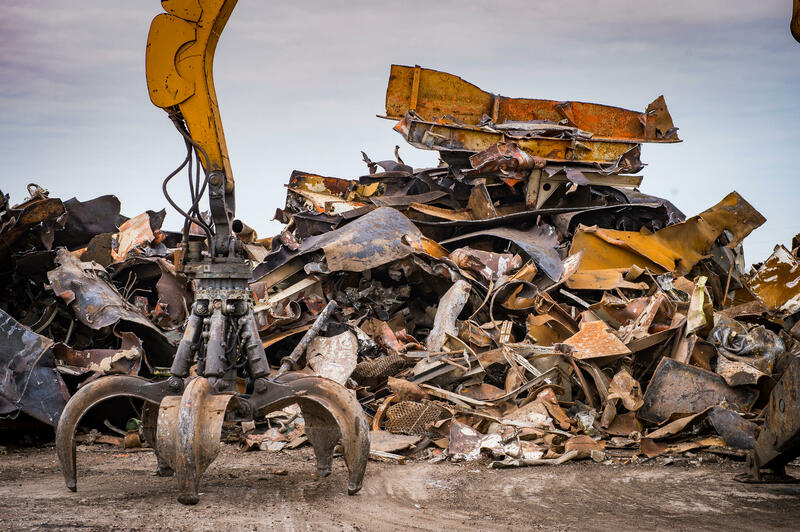 As a result, they went to the region’s landfills to literally mine thousands of tons of cars that had been entombed there because they felt they could be recycled. 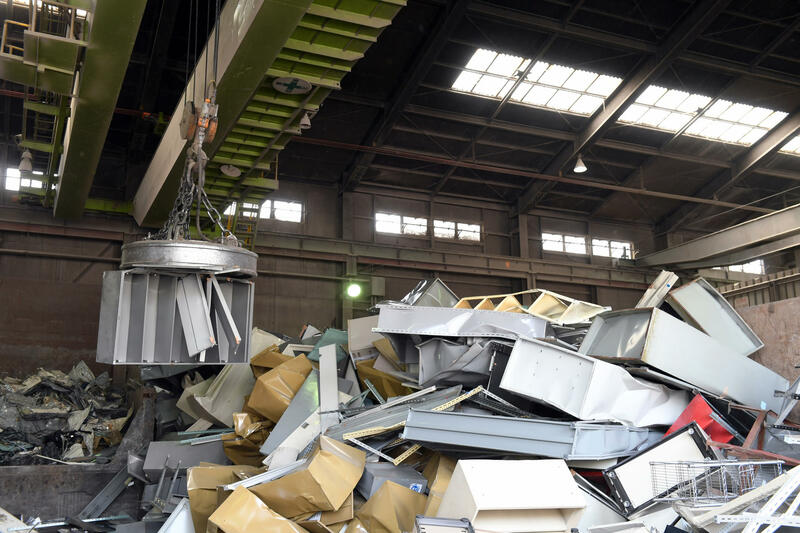 Today, Gershow Recycling operates the most modern, technically advanced metal processing recycling facilities in the United States. 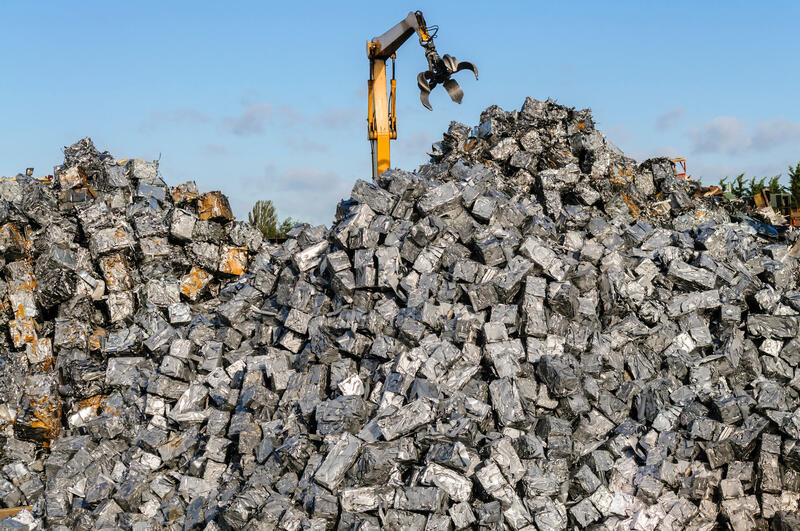 Their modern equipment and their ability to meet new recycling industry needs, reflects the commitment they have made toward providing the finest service possible to their customers. 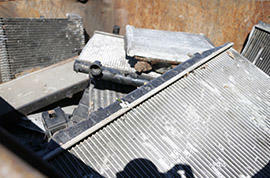 Gershow Recycling is a processor of ferrous and non-ferrous metals, and paper products. 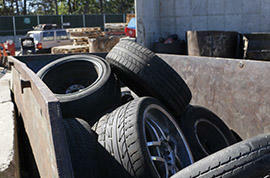 Their operating facilities are located throughout Long Island, New York. 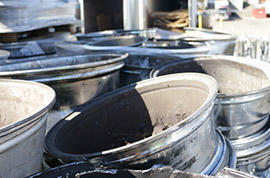 They employ over 750 Long Islanders at nine locations in Suffolk County, Nassau County and Brooklyn. 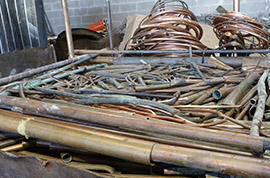 Gershow purchases scrap metal and paper products and manufactures them into high quality scrap products for recycling. 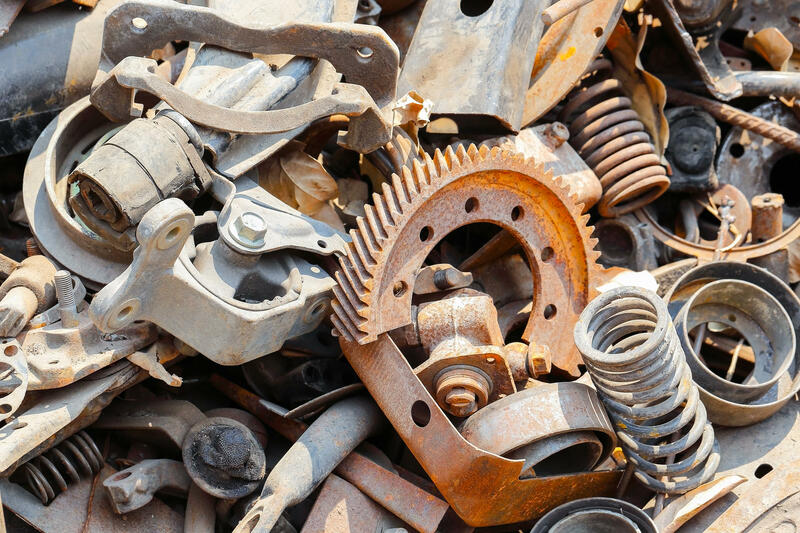 Gershow Recycling buys scrap metal such as junk cars, trucks and buses, scrap iron, aluminum, copper, brass, tin cans, copper bearing scrap, electric motors, fuel storage tanks, appliances, corrugated cardboard, waste paper and all other metal products. 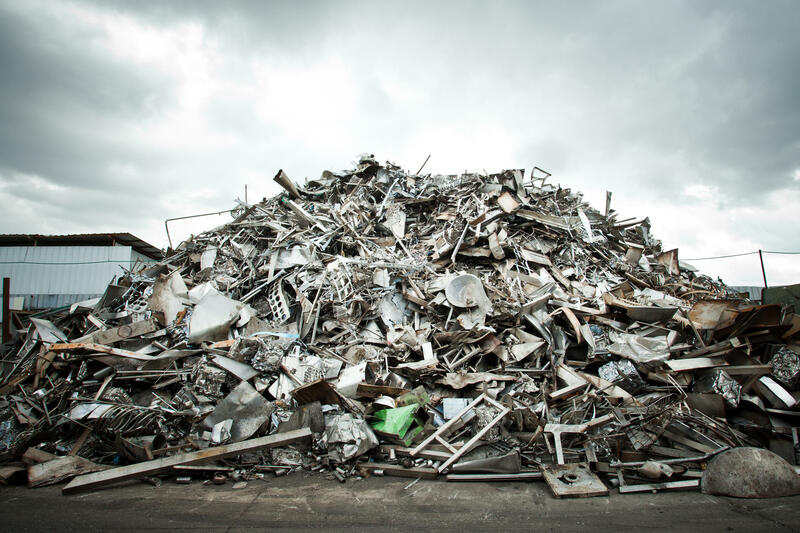 Find out how you can sell your scrap metal to Gershow. 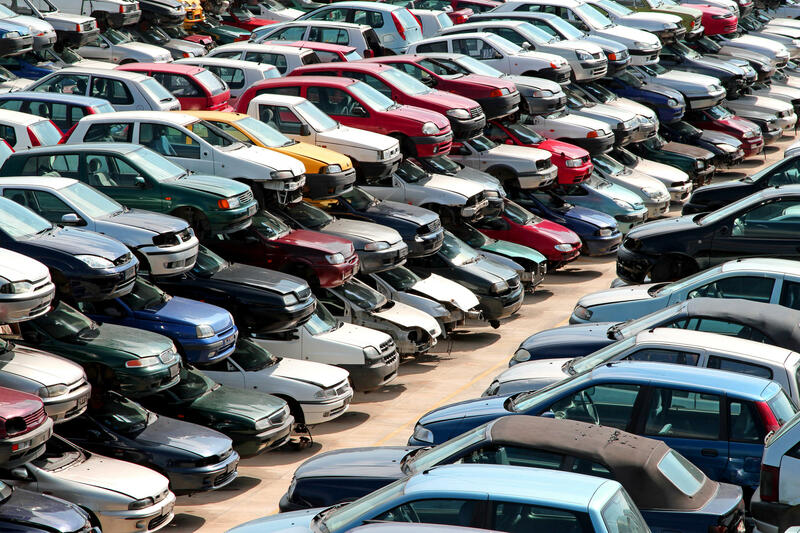 Every year, Gershow recycles enough cars to stretch end to end from Medford, New York to North Carolina, or you can fill all eight lanes of the Long Island Expressway from the Midtown Tunnel to Riverhead, NY. 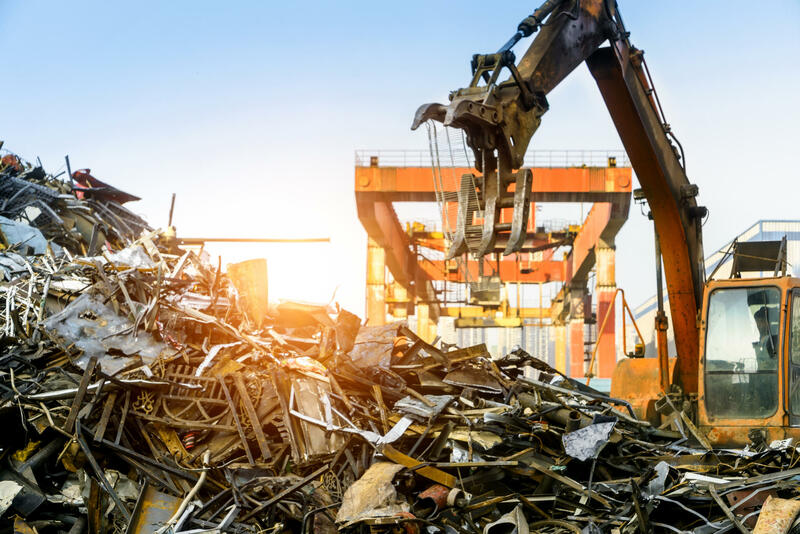 Gershow pays top prices for your scrap metal and produces ferrous, non-ferrous and paper grades in customer-specified forms, including baled, sheared, and shredded. 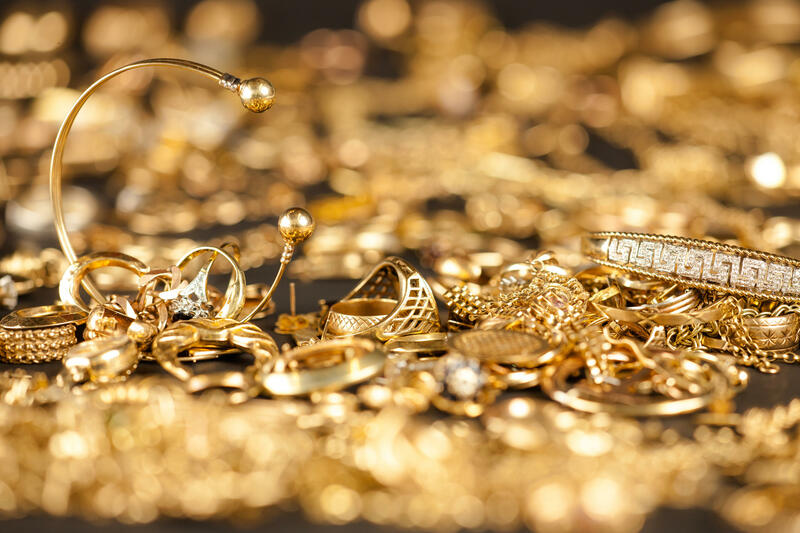 Gershow never loses sight of the fact that, no matter what high-tech equipment comes along, it is their unmatched service and competitive prices that keep their customers coming back year after year. And because they believe how they act reflects directly on their customers, Gershow plays an active role in the Long Island community, funding grassroots environmental programs that promote recycling and environmental conservation.